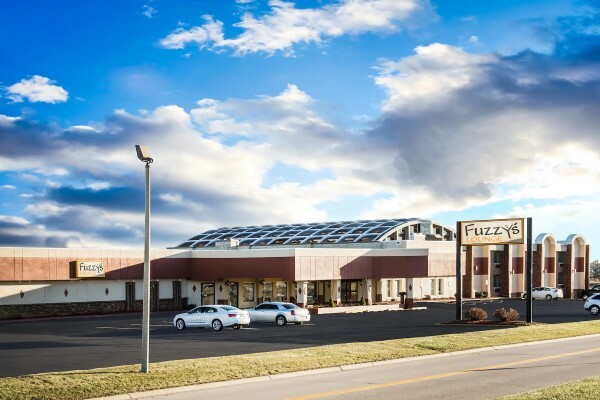 AmericInn is located at Exit 171-A off Interstate 39/90 and Highway 26. Located in the shopping district across from Walmart & Sam’s Club, AmericInn is close to local attractions, outdoor recreation, scenic paved trails, restaurants and shopping. 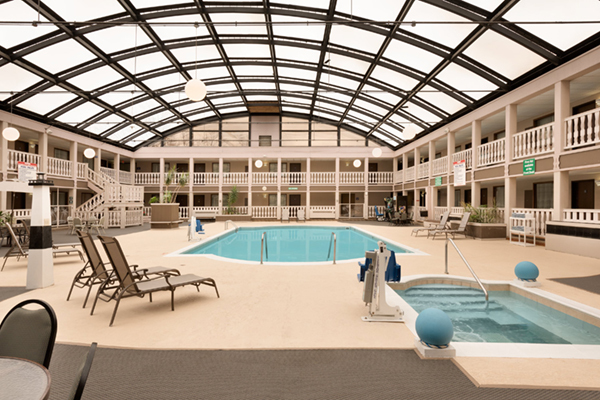 Relax in the hot tub or enjoy a swim in the area's largest indoor pool and sun deck located under a beautiful atrium. 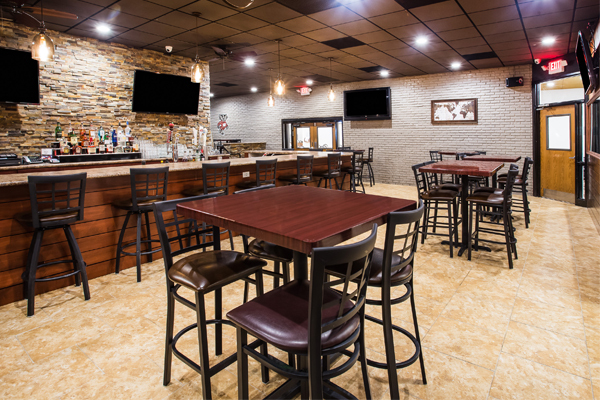 Check out the fitness center, the on-site bar, Fuzzy's Lounge, and the game room. A complimentary breakfast buffet is included with your hotel stay. 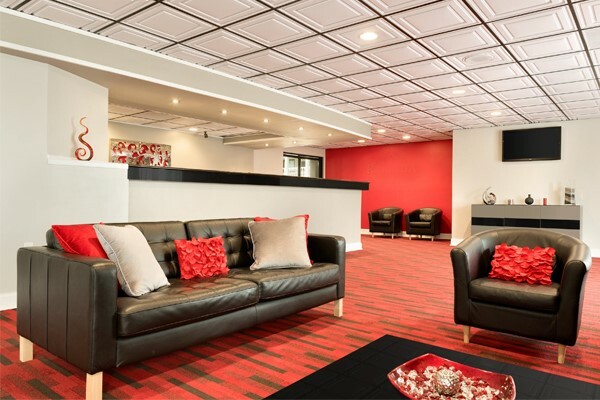 AmericInn offers 6,472 square feet of event space with five multi-function meeting rooms that can accommodate up to 275 guests.